It's the most wonderful time of the year. 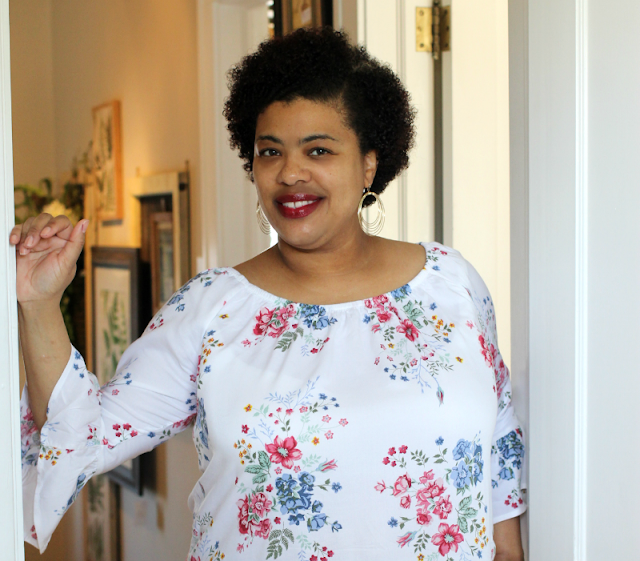 In the tradition of my dear friend Oprah (in my dreams) I've have decided to put together a few of my favorite things that would make perfect holiday gifts for your family and friends. I've separated my Holiday Gift Guide into gifts for her, gifts for him, and gifts for anyone. Some of the items I received as gifts others I purchased myself. Either way, I hope you find gift ideas for your family. 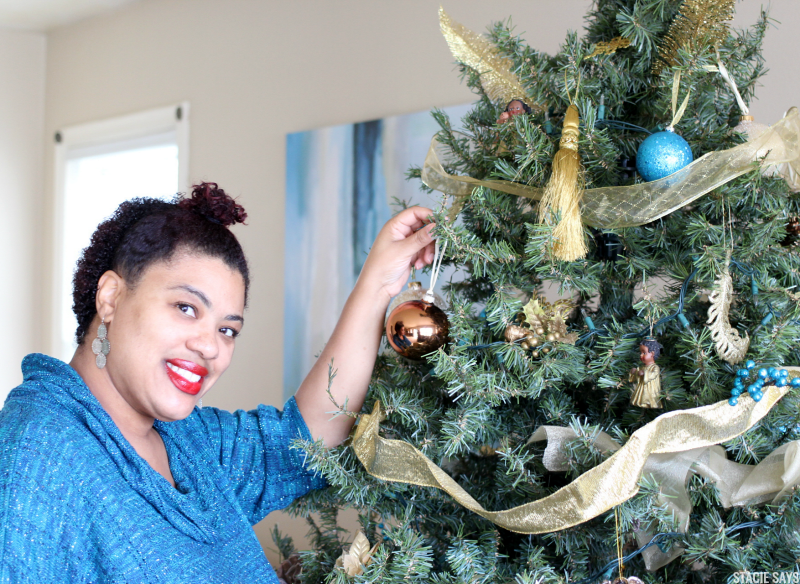 I may continue to add more gifts to this holiday gift guide so be sure to check back! 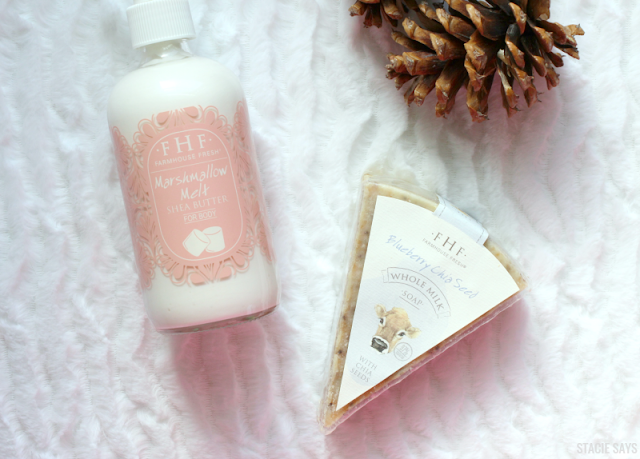 I've got to start my Holiday Gift Guide with one of my favorite bath and body brands. FarmHouse Fresh! I've been using their products for a few years now and I absolutely love them. 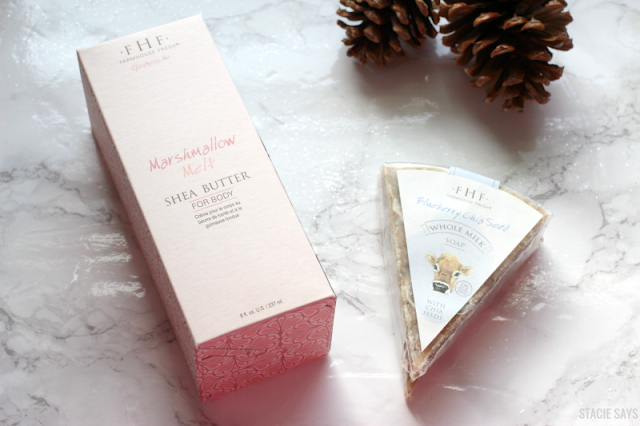 But one of my favorites it the FarmHouse Fresh Marshmallow Melt Shea Butter Lotion. It's sweet and delicious smelling. You can read my full review here. This season, FarmHouse Fresh is releasing their new whole milk and goats milk soap's that contain milk, herbs, honey, oats, nuts, and berries. FarmHouse Fresh gourmet milk soap gift set comes with 8 cheese wedge - shaped soaps. I'm trying the Blueberry Chia Seed whole milk soap and boy it smells good enough to eat! Zoya is my favorite nail polish brand hands down! I've been using this brand for years and I love the variety of nail polish colors that they offer. Take and look at my reviews here and here. 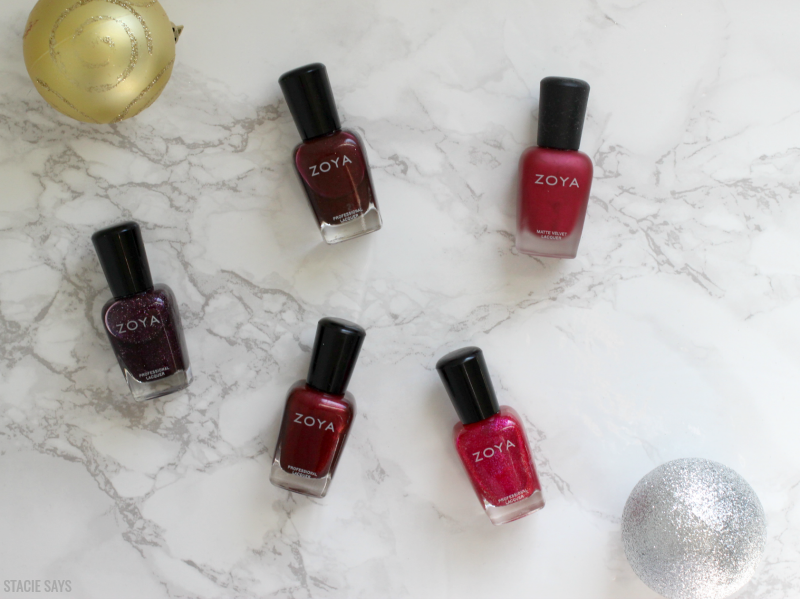 Zoya can be purchased at Ulta stores or online. Another one of my favorite things is NYX Intense Butter Gloss. This professional quality lip gloss is highly pigmented and gives me all of the shine I need. It's my go-to lip color because I don't have to carry around a separate lipstick and lip gloss. It's all in one. Oh, and did I mention NYX Intense Butter Gloss is only six bucks? Gotta love that! This year, I'm trying something new. Well, not me personally but the hubs. Shh, don't tell him or that will spoil the whole thing. I'm giving the gift of a clean shave with Harry's gift sets. Harry's has made it their mission to change the way we shave by bringing high-quality shave products for less than the big boys. Hubby is going to love this one! The Give Truman Gift set comes with 1 Winter Truman handle, 2 blades, 1 shave gel, and 1 travel blade cover. $20. The Give Winston Gift set comes engraved for $40 or not engraved for $30 and includes 1 Winston handle, 2 blades, 1 shave gel, and 1 travel blade cover. 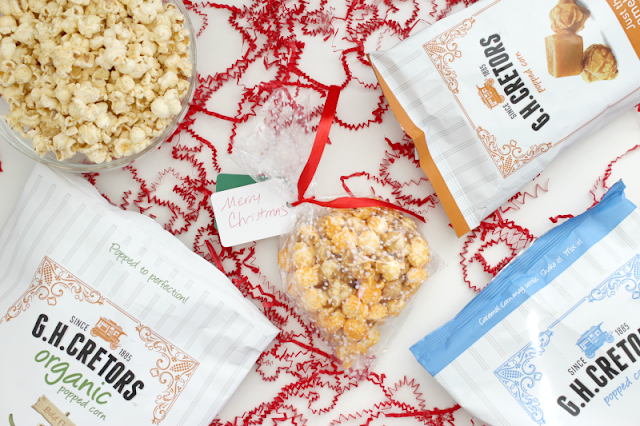 Looking for something tasty to give your friends and family this holiday season? 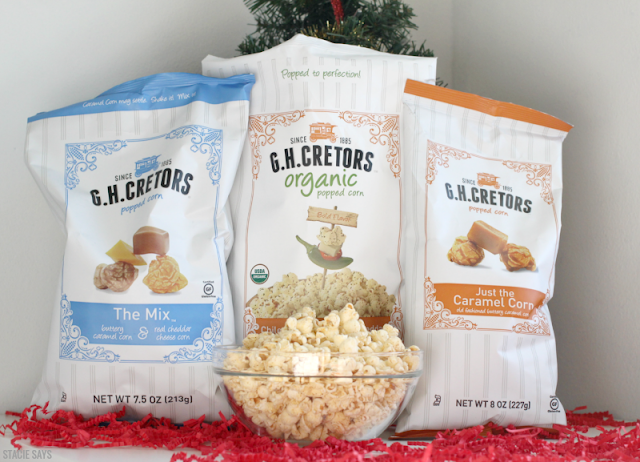 G. H. Cretors Popped Corn is a great idea for a last minute hostess gift. With delicious flavors such as Just the Caramel Corn, The Mix, and Organic Chile Jalapeño White Cheddar your friends will be sure to love it. It's easy to give G. H. Creators popped corn as tasty gifts. Just pour into decorative gift bags and tie with ribbon and a gift tag. Voilà! Ther you have it! I hope you find some gift ideas that you will end up liking for yourself. NYX is the bee's knees! 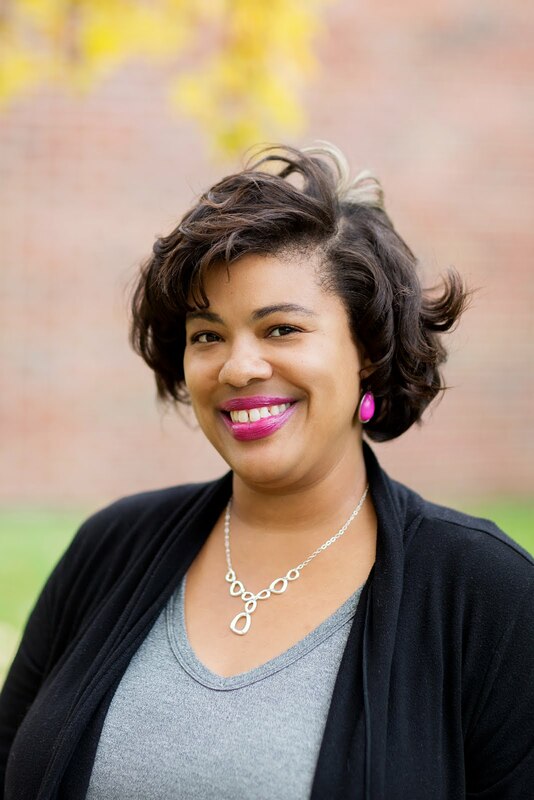 I love their lip paint, but I have never used their gloss, and I always hear great reviews about Zoya. I love seeing favorite things lists from people. It gives a little peek into their lives! Girl, yes. I like to look at others favorite things list too. I love the lipgloss and nail polish. Great gift ideas for friends and family. These are some great gifts! I am interested in trying the lotion for myself! I always buy NYX lipgloss and lipstick! I love being able to shop for myself and for someone else! Yes, two of my faves made this list too. I love Zoya polish and I love NYX cosmetics too. They both make great gifts. I really like all of the gifts you've chosen. Your tree looks so robust and the earth tones for the ornaments was genius. BTW, what type of camera do you use. I am looking to purchase another one. Thanks for showing us some of your favorite things. The Farmhouse Fresh shea butter lotion caught my eye. I want to try some of those NYX colors. I only wear gloss on a good day so I definitely want to see what they have to offer. NYX yes!!! I love their matte lip color so much. I have it on today as a matter of fact. Great list. 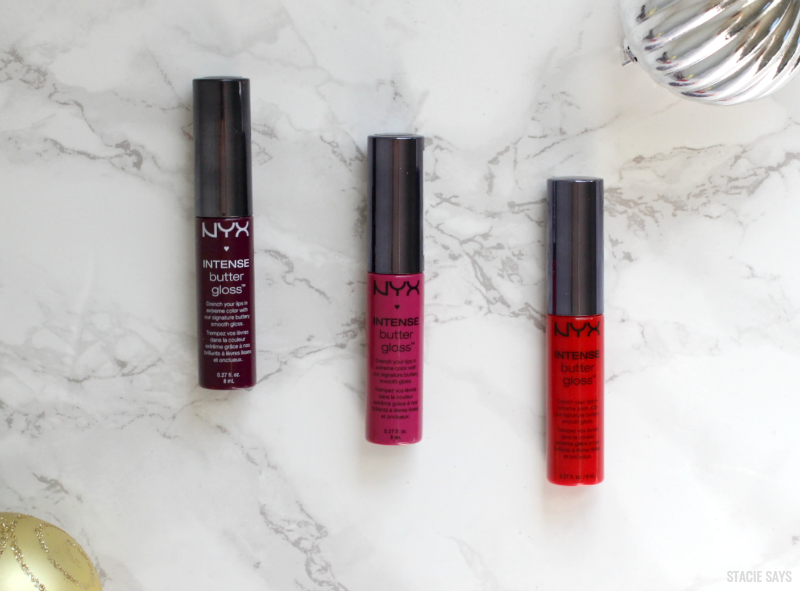 This is such a great gift guide- I love NYX's products! I love zoya, and NYX products. Oh, that soap and lotion looks good. Love your holiday picks. You like some really nice things. I have heard great things about farmhouse fresh products. I have yet to try them though. Maybe someone will gift it to me for Christmas? 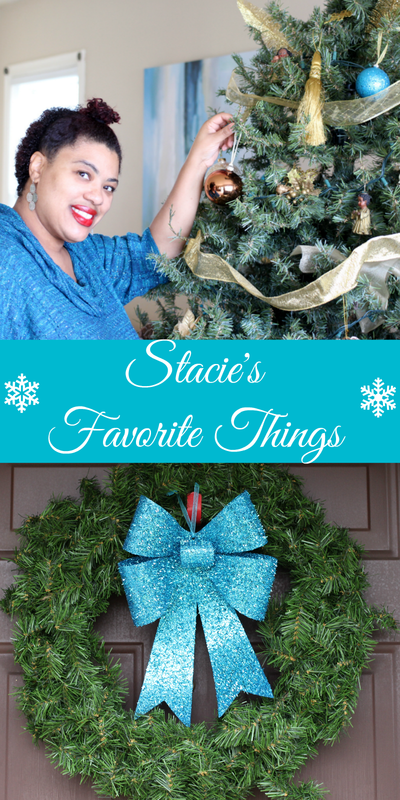 Loving the fav things gift ideas Stacie.... I want to give that pop corn a try myself. I might get some of it for the stockings this year! I love your favorite gift ideas! I got my eye on those Farmhouse Fresh products, they look so delightful! I want it!